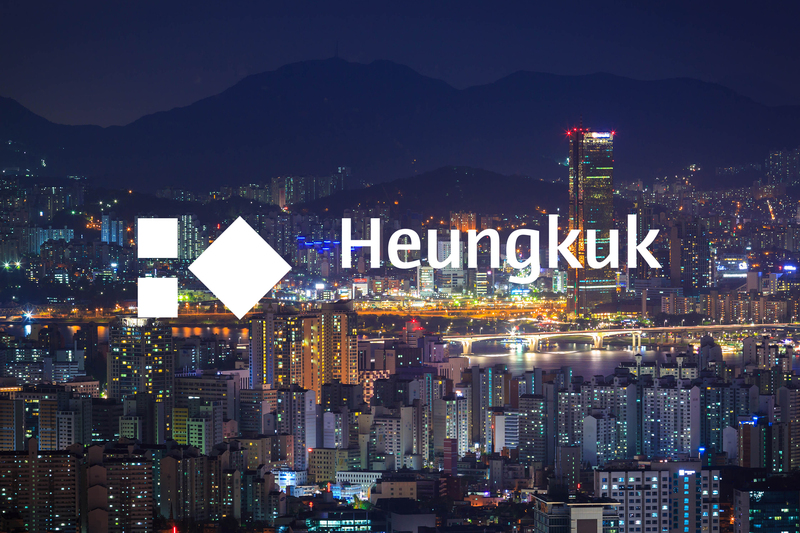 Heungkuk Finance Group, based in Seoul, South Korea is one of Aisa’s largest banking and insurance company. 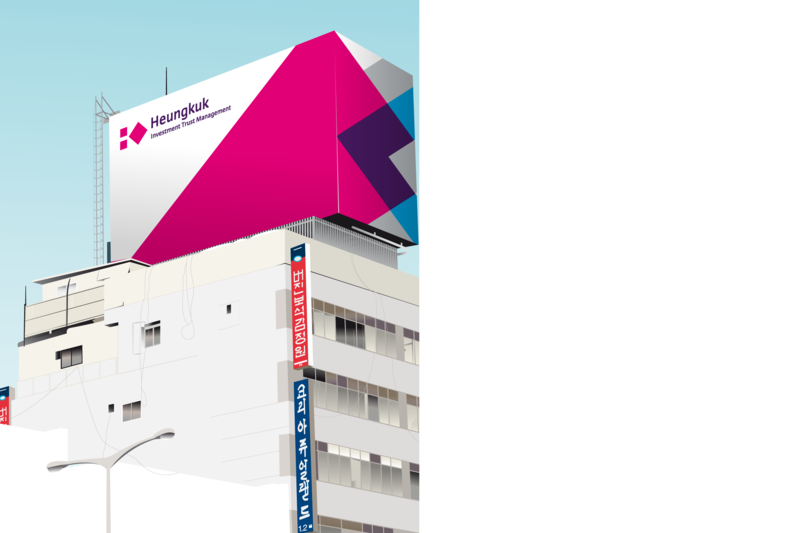 Caused by fast growth, global adjustments and expansion into other business fields a consistently noticeable brand identity was necessary that still would enable each enterprise to communicate its very own topics and values. 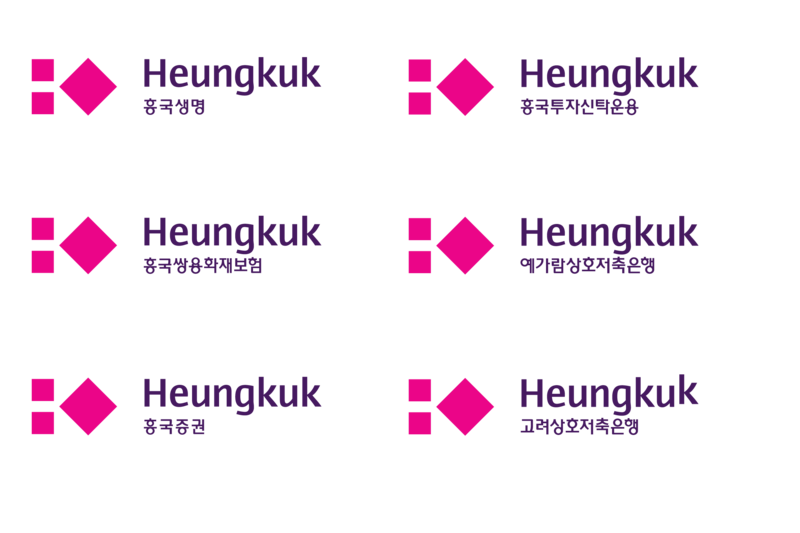 Together with a small team at Total Identity we developed the new brand identity as well as corporate typography in latin and hangul.